10 working days*delivery time may be longer if the article is not available in the warehouse. Bossini, allows you to immediately discharge the residual water from the distribution chamber when you close the mixer, thereby minimizing water stagnation inside the showerhead. 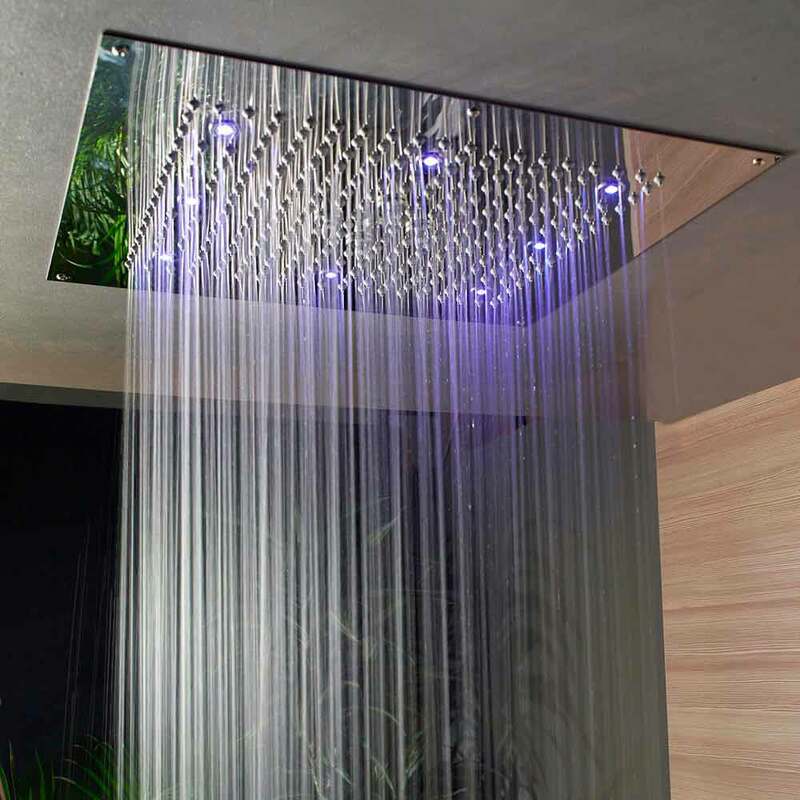 Only 16 Litres per minute of water are required for a good function of the Dream shower heads. It is not the water pressure to determinate the good performance, but the water capacity of the tap. 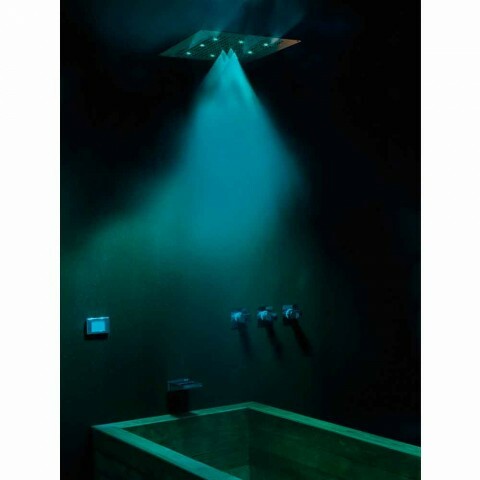 The shower head in fact, when installed parallel to the floor, delivers a “free cascade spray”, like a soft tropical rain. With the installation of the Dream Shower heads it is recommended to use a mixer which can delivers at least 25 Litres of water per minutes. 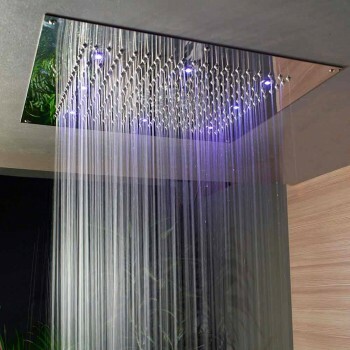 Naturally, the higher the flow rate of the faucet, the better the showerhead will work. All Dream shower heads are equipped with a water-drainage device incorporated at the spray head centre, which reduces water build-up to a minimum. 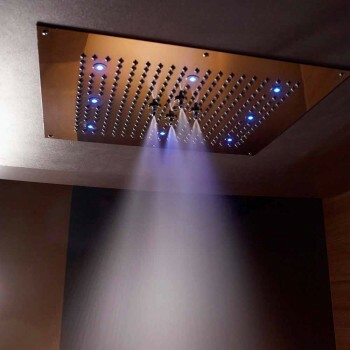 Bossini patented system. 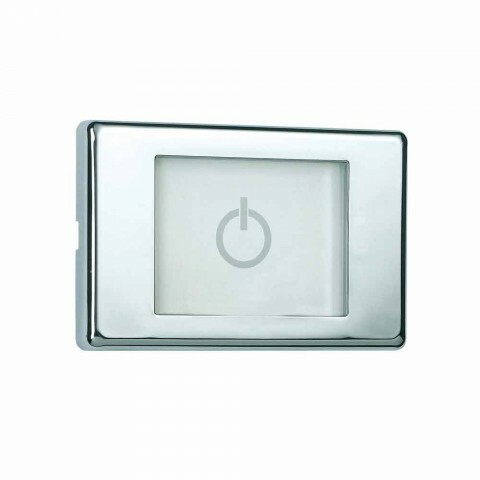 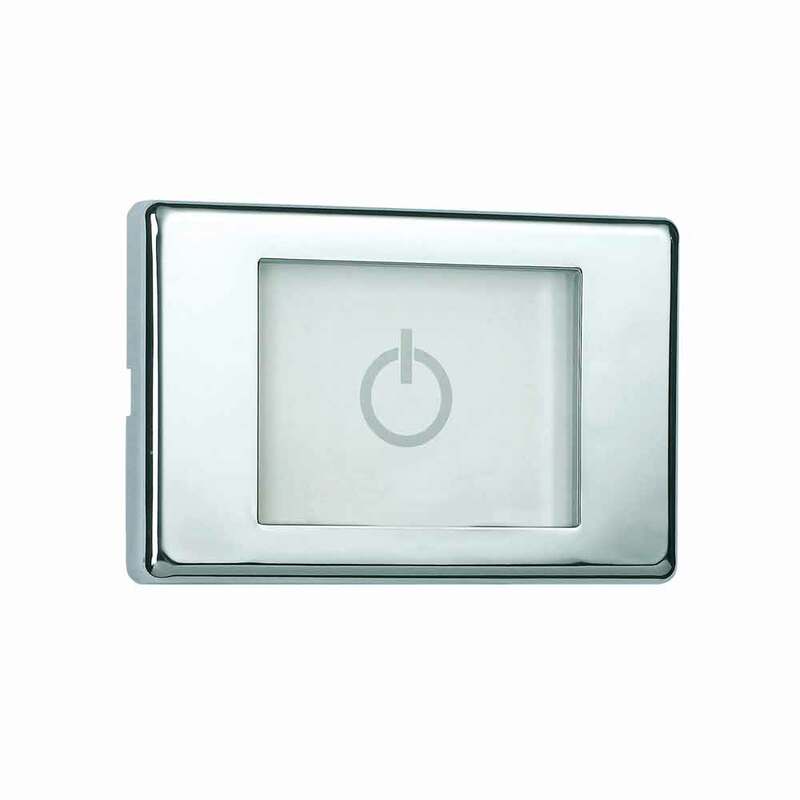 - Installation of a mixer with 2-ways diverter is required. - Easy Clean System: Easy-clean spray pattern. 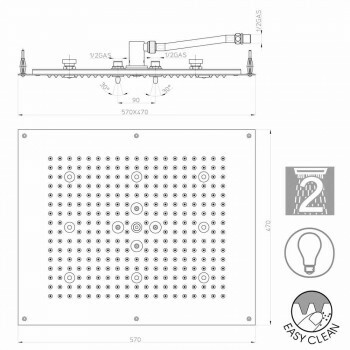 Products featuring "Easy Clean" rubber nozzles. 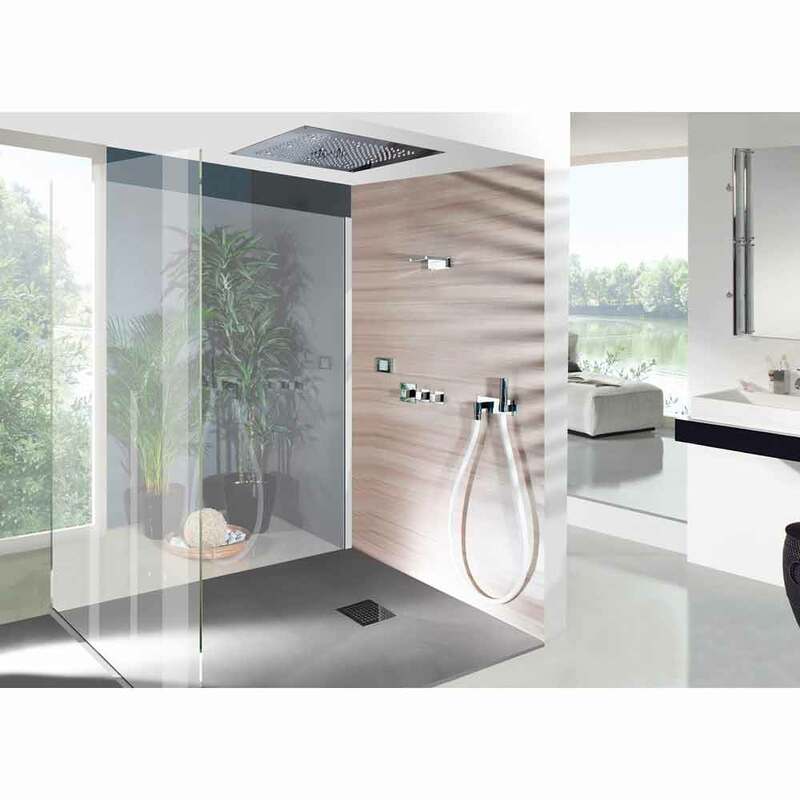 Bossini produces showers and accessories since 1960, with the awareness that even a simple daily gesture, like the use of a shower, hides a whole world of functional, aesthetic, technical and human values. 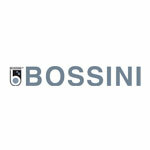 Quality, design, research and innovation are the fundamental principles on which the whole Bossini production is based. The company has earned a prestigious role in the international showcase, where Italian design has always been considered the best example of good taste and elegance, being able to offer a wide range of innovative and high quality products. 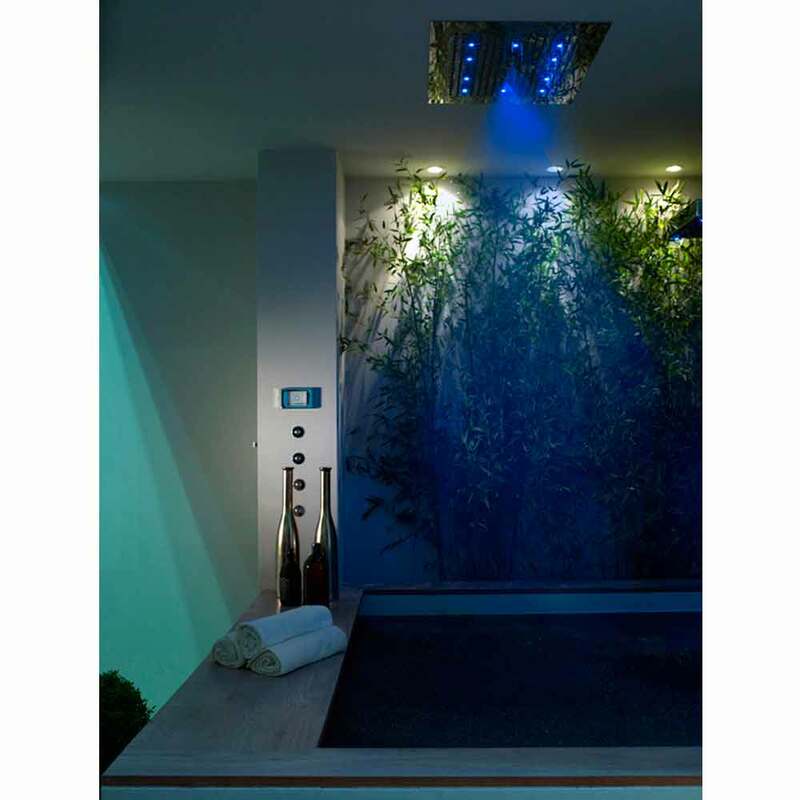 In fifty years of experience, Bossini has responded to the most advanced concept of bathroom, not only seen as an intimate space, but as a new theatre of home wellness. With Bossini, the shower turns into a real emotional experience to live every day.